AMANECER LUMINOSO" LUIS MUNOZ FEATURING MAGOS HERRERA-"VOZ" CD (2015)!! My "VOZ" CD was featured this week in "The California Report" . Thak you Andrew Gilbert! 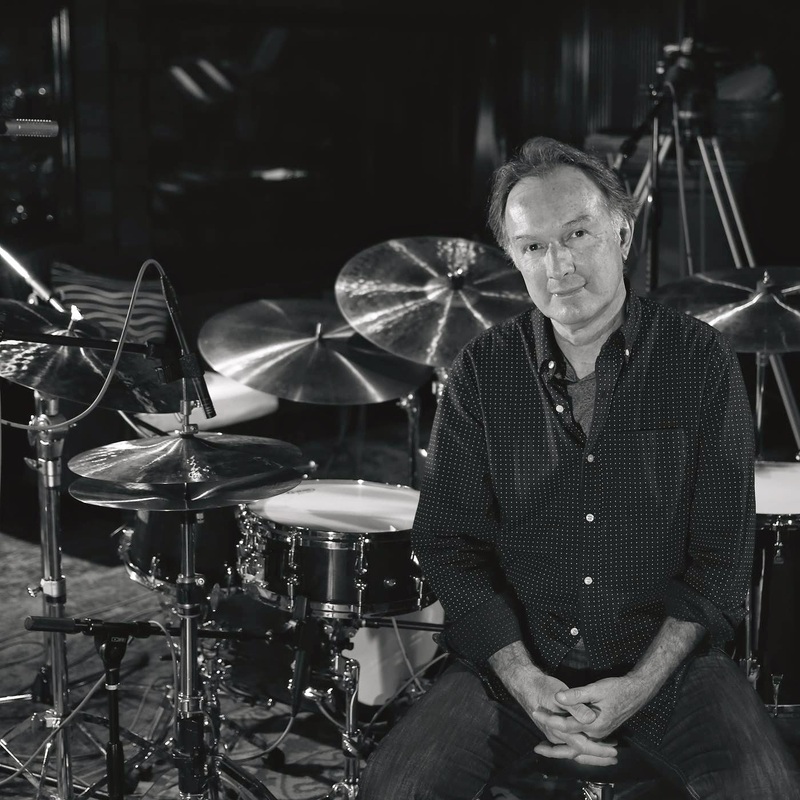 1) 9/29/15: Hybrid Jazz From Trish Hennessey 2: PM EDT/11:00 AM Pacific. 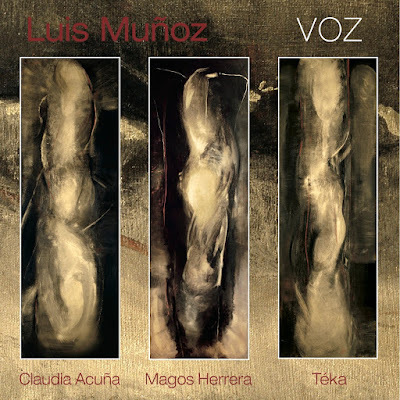 LUIS MUNOZ NEW CD "VOZ" EPK! I am very happy to announce the upcoming release of my "VOZ" CD on September 15, 2015! The CD, recorded in New York and California, features the amazing talent of 3 of the greatest Jazz singers in the world: Claudia Acuña from Chile, Magos Herrera from México and Téka from Brazil. It contains 9 compositions, all music written by yours truly and lyrics by Costa Rican poet (and National Poetry Award Winner 2014) Osvaldo Sauma, Panamanian singer songwriter and multiple GRAMMY Award winner (In collaboration with Ruben Blades) Rómulo Castro, Nicaraguan singer/songwriter Luis Enrique Mejía Godoy , Costa Rican author/composer/multi instrumentalistJaime Gamboa, leader of the group Malpais, and myself. First of all, I want to wish you all a wonderful upcoming year, and to thank you for your friendship and support! 2014 was a great year from me. I set up a plan at the beginning of the year, to finish two projects, and I succeeded. First, my trip in May to NYC to start an "all vocals" CD and record with two of the greatest Jazz singers in the world, Magos Herrera, Claudia Acuña, plus Adam Asarnow. Then coming back to California to record a CD with my new quartet (Jonathan Dane on trumpet, Brandon Statom on acoustic bass and Dan Zimmerman on guitars), and finishing the first CD with two other incredible singers, Téka Penteriche and Lois Mahalia. I am very happy to let you know that both CDs are finished and ready to be released this year. The first one ("VOZ") in June and the second one ( 3/4- Trio/Quartet) in December. I am also exited to play live again. 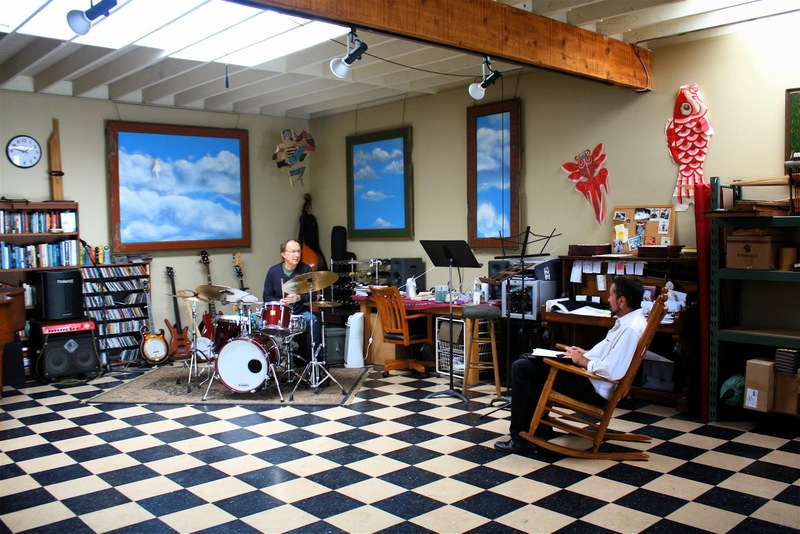 So, our first performance of 2015 will take place at a great venue in our hometown of Santa Barbara, CA: The Piano Kitchen(430 Rose Avenue, Santa Barbara, CA. I will be there with my trio ( With Brandon Statom and Daniel Zimmerman) on January 23, at 8:00 PM. Hope you can join us . Best to all! Luis.